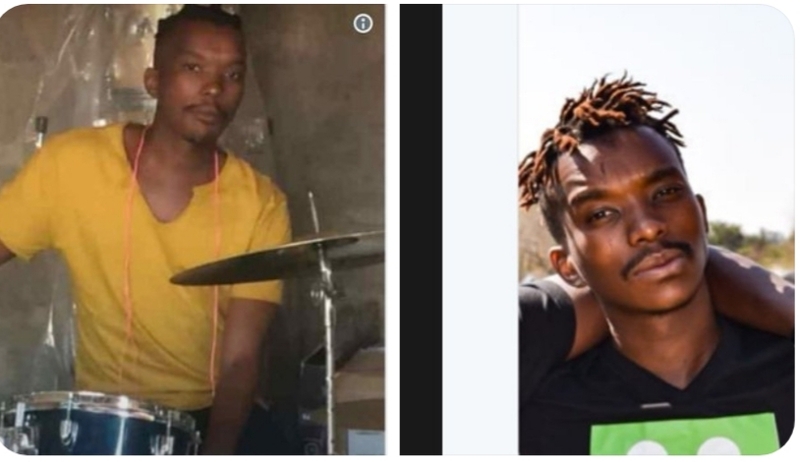 27-year-old Thoriso Themane was reportedly killed by Capricorn High School pupils. Police spokesperson Colonel Moatshe Ngoepe says he was found lying along one of the streets in Polokwane. Ngoepe said the victim was taken to hospital but certified dead on arrival. According to Ngoepe, the victim was assaulted by a group of people in the area and one person is currently taken in for questioning. He said the motive behind the incident is not clear at this stage, but the ongoing police investigations will tell. Meanwhile, there is a video making the rounds on social media, which is allegedly of the pupils assaulting Thosiso. In the video, people can be seen dragging the victim on the street and blood coming out of his mouth. It’s alleged that the boy who took the video footage of the incident has been threatened by the gang.